Only you can do this with multimedia interface. Please, may have a look at my previous post to reach my solution. 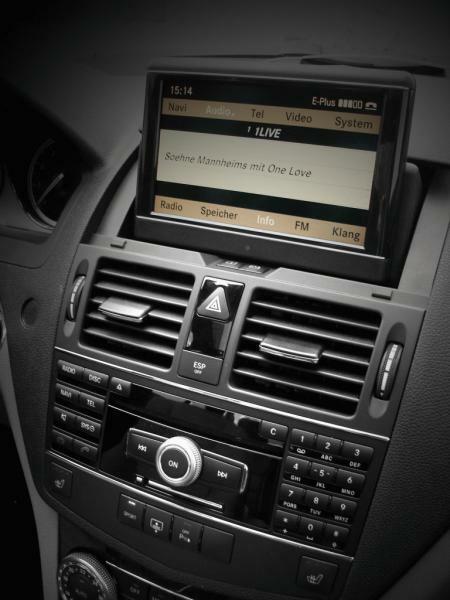 For Audio 20, there is not any Video Aux slot before 2011 models made by MB, but new 2012 model Audio 20 has 1 Video Aux for rearview cam and also 6 CD changer. 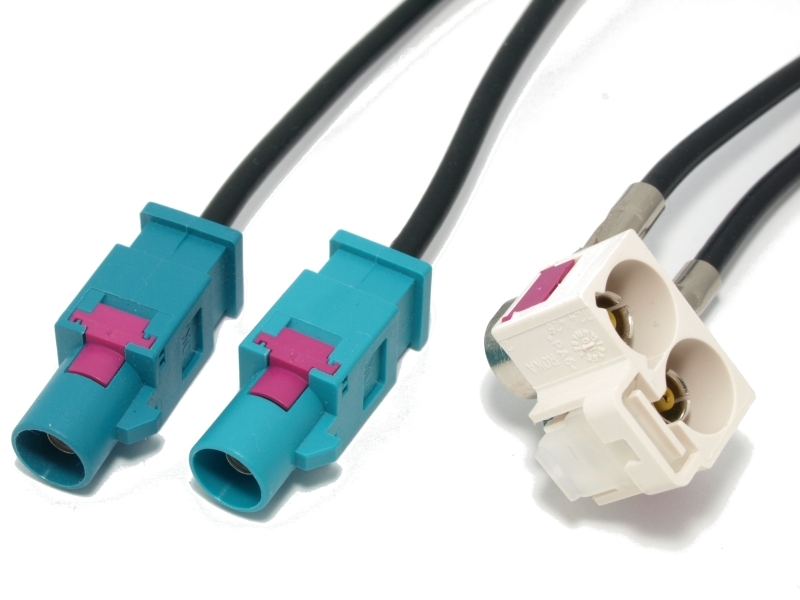 But if I buy that interface, will it allow me to have auxillary input so I can rig up a similar internet setup as well? or do I have to have a 2012? my android in my previous post. 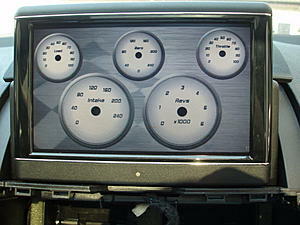 As you know that this multimedia interface is not orginal MB part. It is korea or china. You have to be carefully when it is setuping it, so you need to have a person who is familiar with electronical devices. Any wrong cable connection or shortcut circuit can cause your car brain damage. wow hey thanks alot for the info! how do you know all this stuff??? seems like you know everything to know about mercedes hahaha. 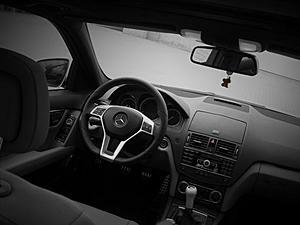 If you setup for VIM module to the Head Unit and have problem while SCN coding, press BACK button on steering wheel about 5 sec. to disable VIM module. Otherwise Xentry will give an video (VCD) error in comand. After SCN coding is succesfully made, do it first procedure again to enable it. And be carefull while driving car it can be dangerous sometimes..
Last edited by AstronBnX; 11-21-2012 at 02:36 PM. Astron you are incredible, i was looking for all that staff all over the internet and i found them in just one thread! 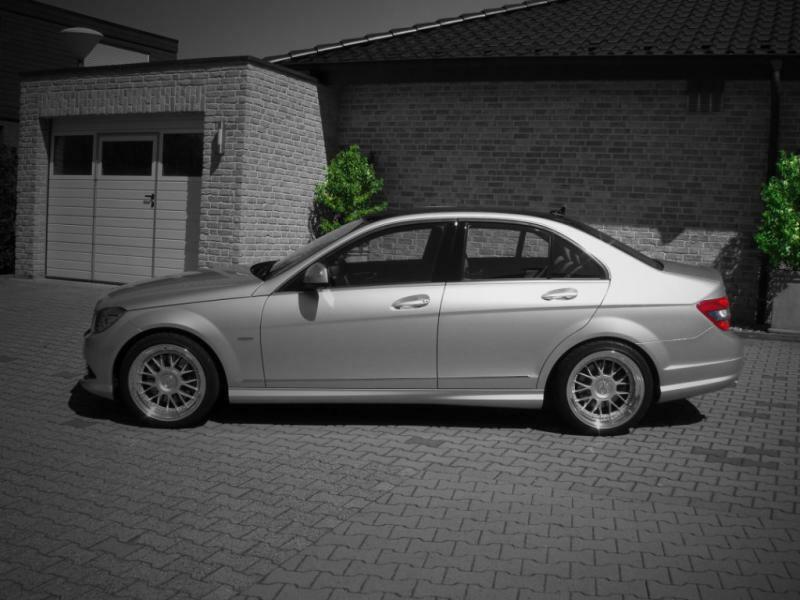 Well i have a E250 cdi w212 coupe of 2011, i am not really sure if it has NTG4 or NTG 4.5. Anyway i am trying ever since i bought it to enter the secret menu so i can unlock the VIM feature without adding extra wires. Do you happen to know the combination?? 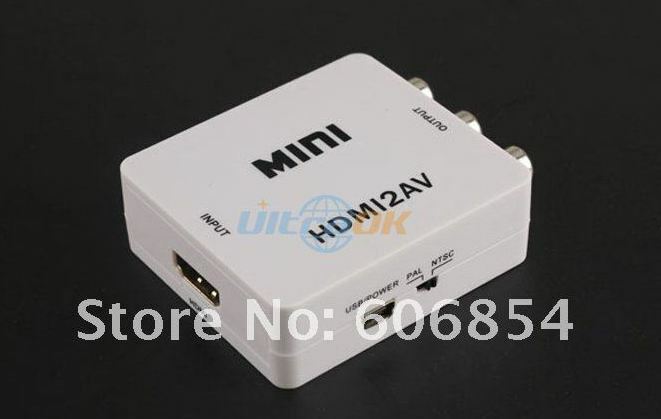 Honestly i really want to set up the tv so my baby could watch cartoon etc :p If not let's say i used the hardware to succeed it, my question is with the second tool you recommended (android, dual core etc) i'm i able to have some kind of gps on it? 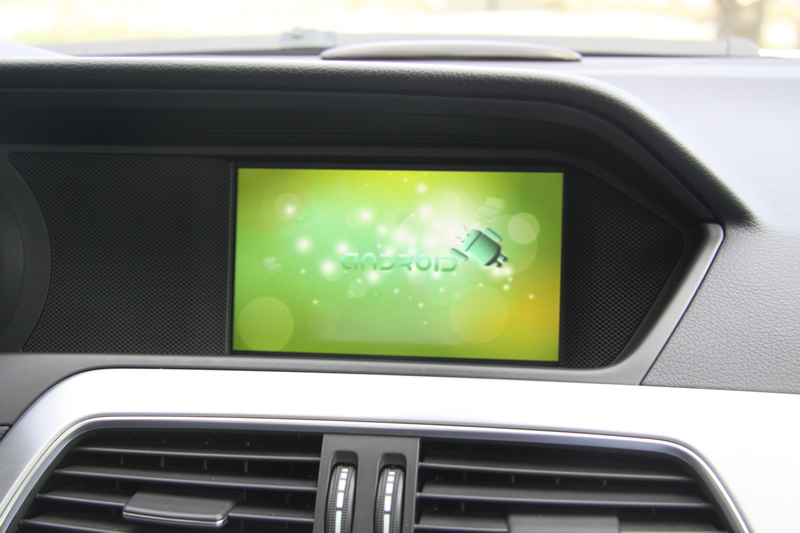 Or even better can i just connect my phone with the car with some kind of hdmi cable so i can see the screen directly on the comand? Last edited by antros48; 12-20-2012 at 03:09 PM. Hi Antros, Thank you for your thoughts. I'm happy to give ideas to solve your problems. 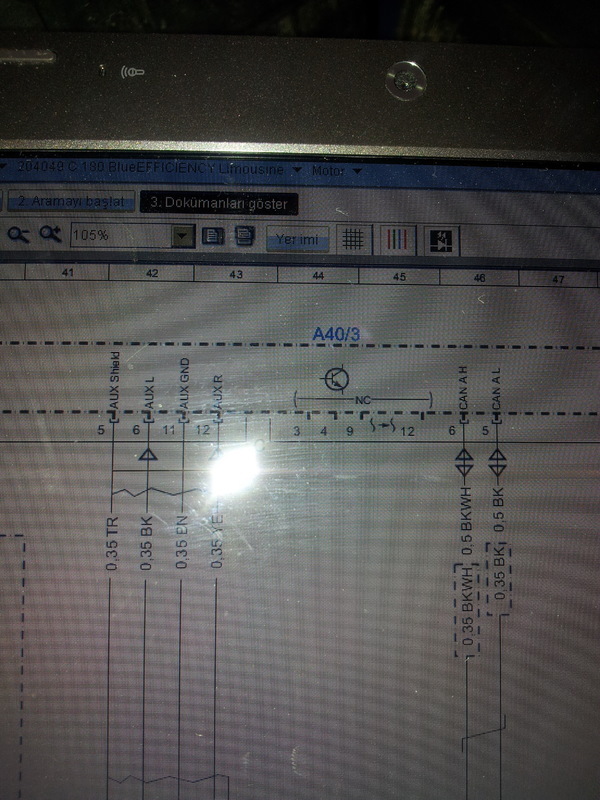 It is possible to have Comand Online NTG4.5. To learn this, just look at top right of the screen and if there is world sign you have NTG4.5. I think there should be a menu to enable/disable VIM from Engineering menu but sorry i havent found yet. There are 2 Eng.Menu in your comand. First is press HangUp+1+# buttons about 5 sec then you are going into Eng.Menu. After entering Eng.Menu, press Hangup+3+# buttons to enter second Eng.Menu . There is not any function to enable/disable VIM in these two eng.menus. 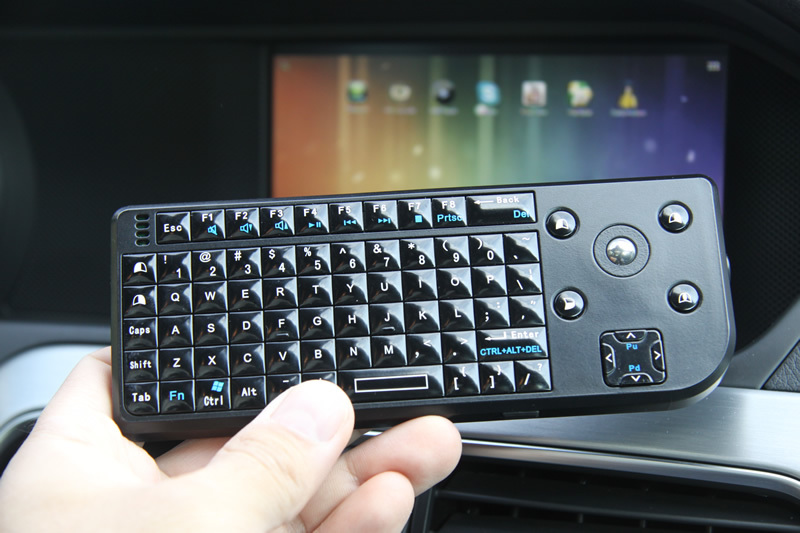 In this case, you have to use VIM hardware module. In my android there wasnt any GPS, but we can connect USB GPS module . 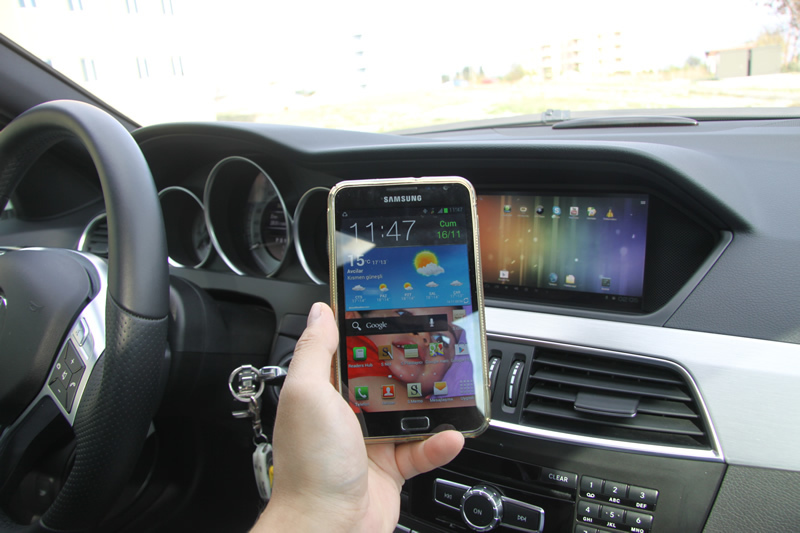 There may be built-in GPS android devices in AliExpress. Thank you for your reply. 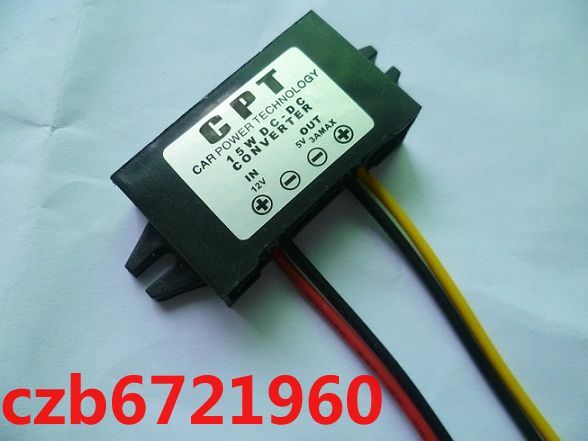 It seems that my car has NTG 4 .. Do you know where i can buy from a new NTG 4.5?? Thanks again! I also have to mention that, you have NTG4.0 and to install NTG4.5 there are some socket pin changes on telematic CAN cables. You need to find specialist person to do this. Seems like i have to spend a lot of money to make it happen...! My only worry is the service at mercedes store, is there any posrible way to generade the theif password and the SCN code online? Through maybe a person who can get my vin number and do it, after i pay him of course? Astron again thank u for your response. You are right, you have to spend money make it happen. There is an advertisement on Ebay, it maybe help to you. 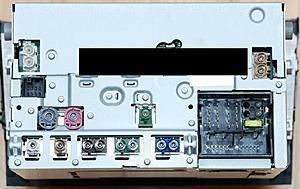 I always prefer to buy clean head unit before buy head unit from Ebay, i'm asking MB to know head unit is clean. I never accept and use unclean head unit. 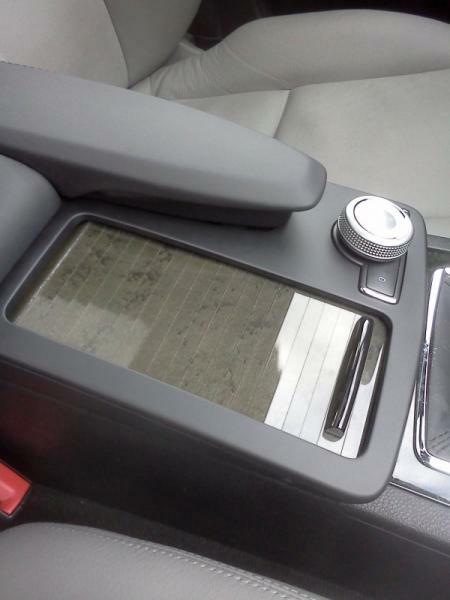 You have to prefer head unit from damaged car. To check it get VIN number and ask to MB against for problems. Here is my email [email protected]. 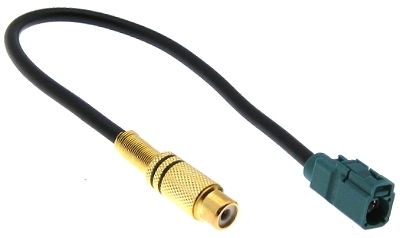 Which is the video aux fakra socket and what connection is your audio being fed into? Is it one of the mini din connections? 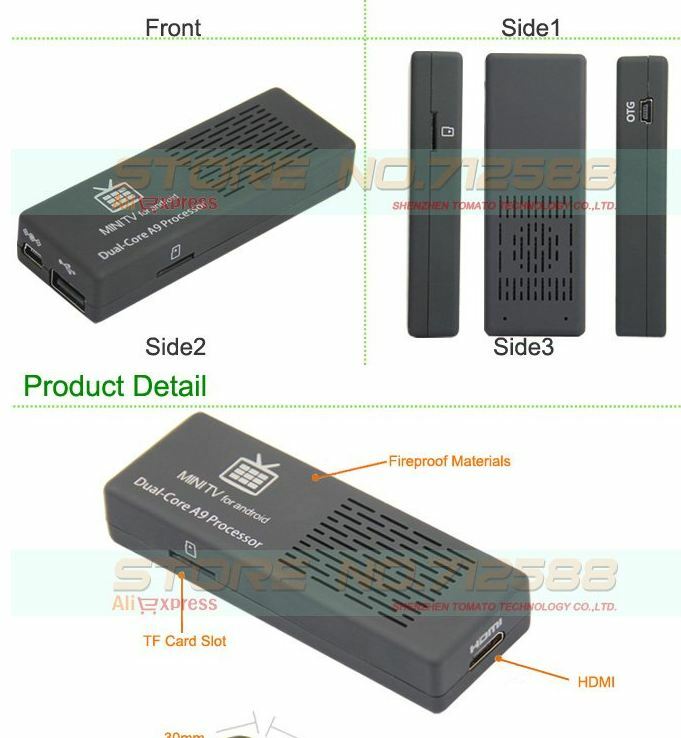 Can you select an external audio source if video aux is selected like bluetooth audio or aux audio. Looks a great install and hope to do similar myself. 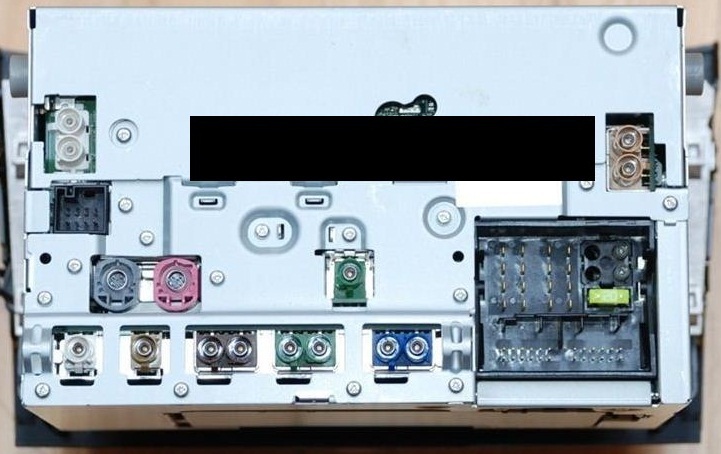 Excuse my ignorance, but the is the AUX IN for the Audio 20 not via a RCA jack? I guess I'm just having wishful thinking for a plug and play solution. Hi, this is a very interesting thread. In my particular case i do have na E250 with Audio 50 APS NTG4-212. Is there a way to have vídeo input on it? Can you PLEASE post picture of your Audio Wiring to the mean socket. Thanks for the great post, AstronBnX. This thread is full of a lot of good info. 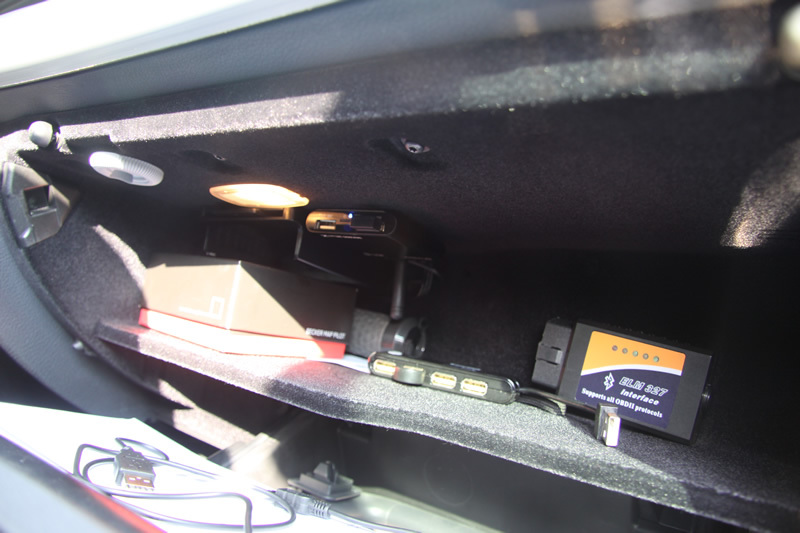 Now I know that my 2013 COMAND is 4.5 and has two video inputs (one for backup cam and one for aux). 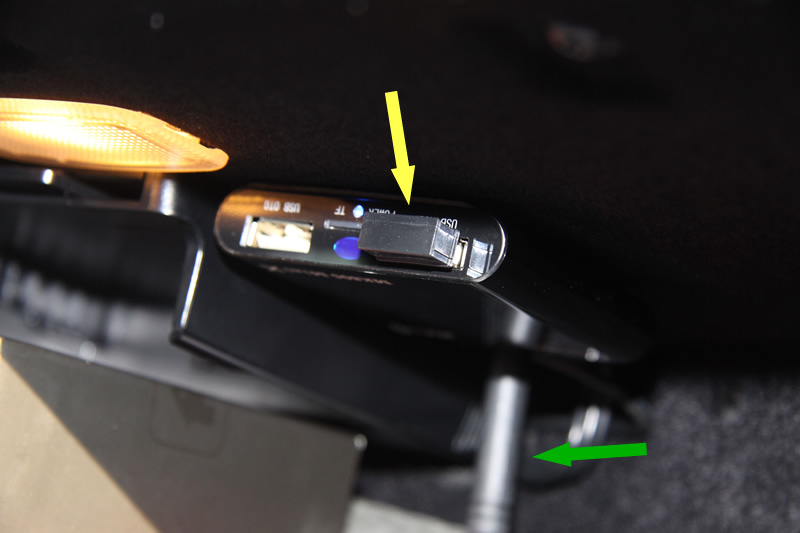 They moved the media interface into the center console in the 2013, and put a USB port beside it instead of the 12v power outlet when it was still in the glove box, so for those with a 2013, you can probably use the USB port to power the android stick rather than buying the 12v > 5v converter. 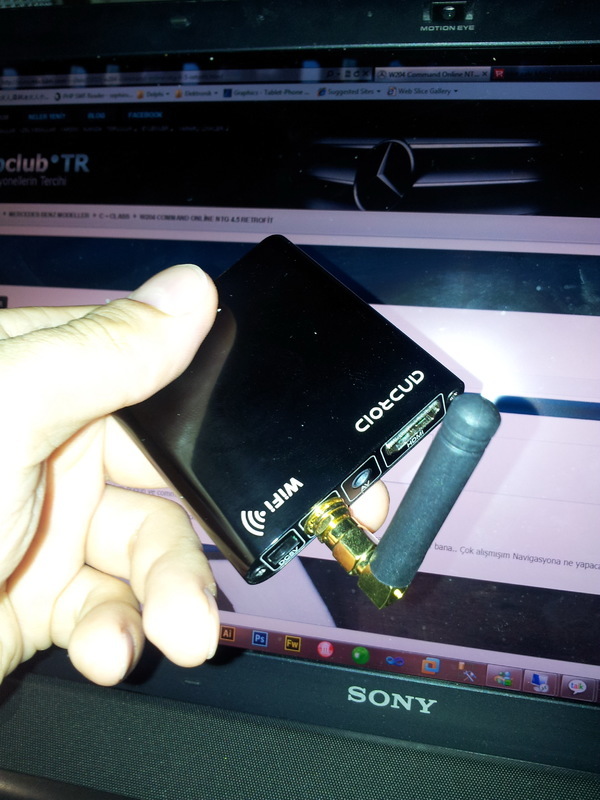 I've currently got a car ATSC tuner on order, and I'm hoping I pick up some decent channels with it. In my house I pick up 23 channels, but that is a stationary antenna mounted on the roof. If it turns out to be a dud then I'll definitely go the android stick route. It's just a shame we can't use the display in native resolution. wow! 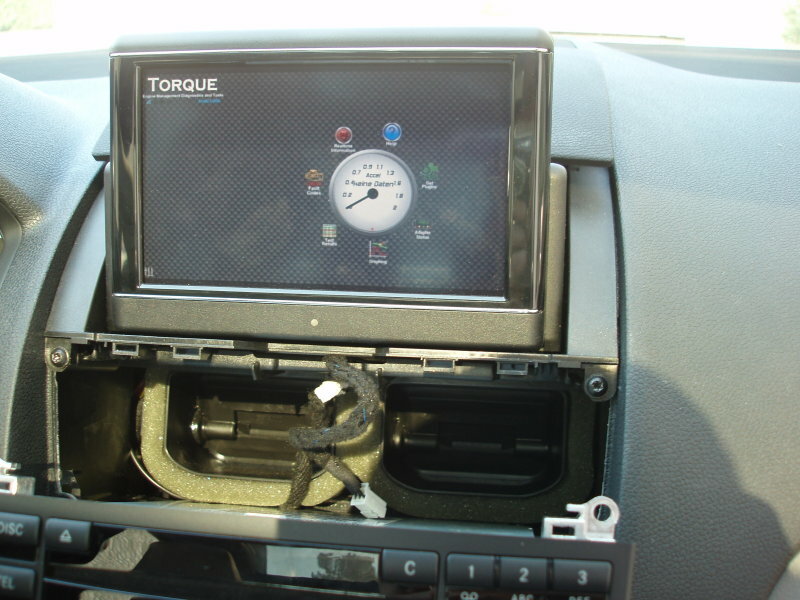 having that torque pro on the comand screen looks so awesome! I have NTG4 too. can you please share how you went about building this? thanks! First, I'm German and if I do some mistakes in writing english, I'm sorry. But I try my best. The torque app is installed on the Mini X. 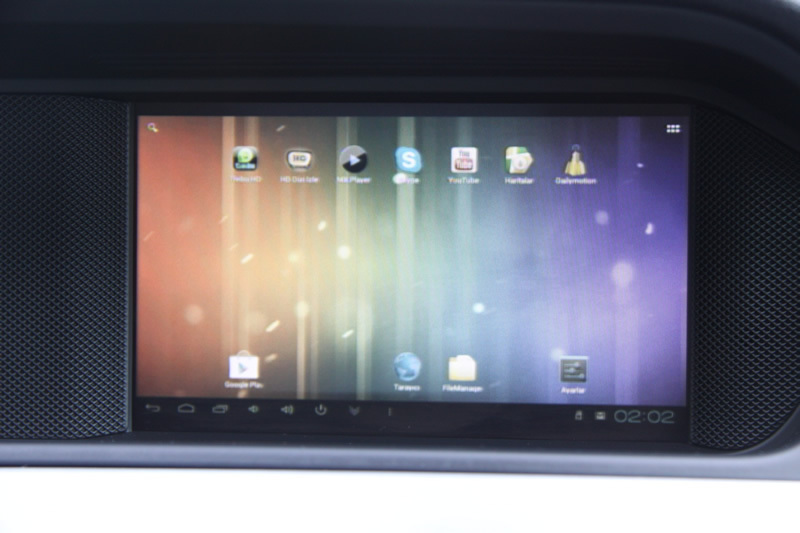 The Mini X Android system is connected via CVBS cable to the headunits rearview cam Fakra clutch. Unfortunately the CVBS clutch of the Mini X is a non standard clutch. 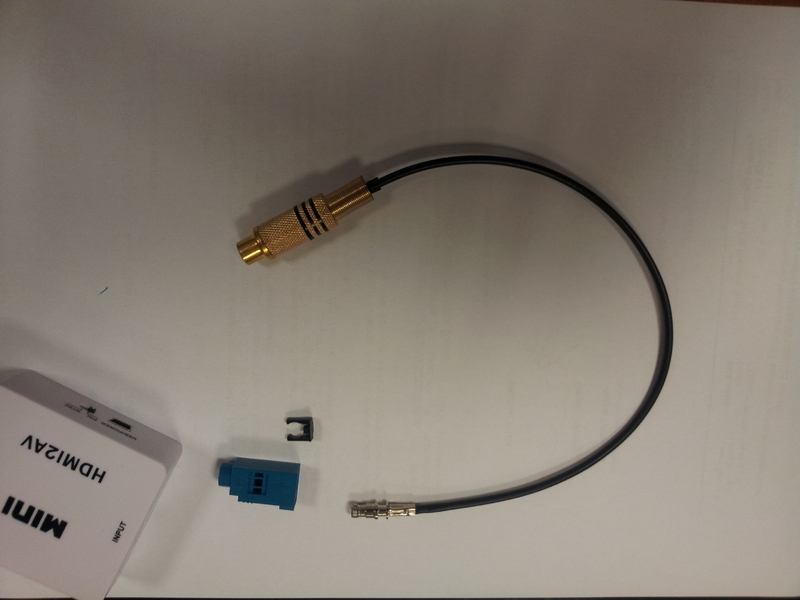 1) it is about 2mm longer than a standard one, 2) the arrangement of the 4 electrical contacts (ground/Audio left/Audio right/Video) is totally different in comparison to a standard version. So I cut off the plug of the CVBA cable and soldered the 4 stranded wires directly to the clutch. 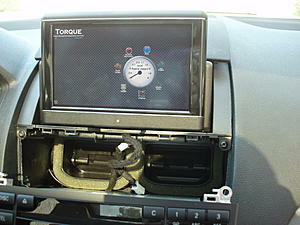 A VIM multi media interface is required to show the torque app while driving. If you have the OEM rear view cam you just need a VIM module with seperate rear view cam interface. 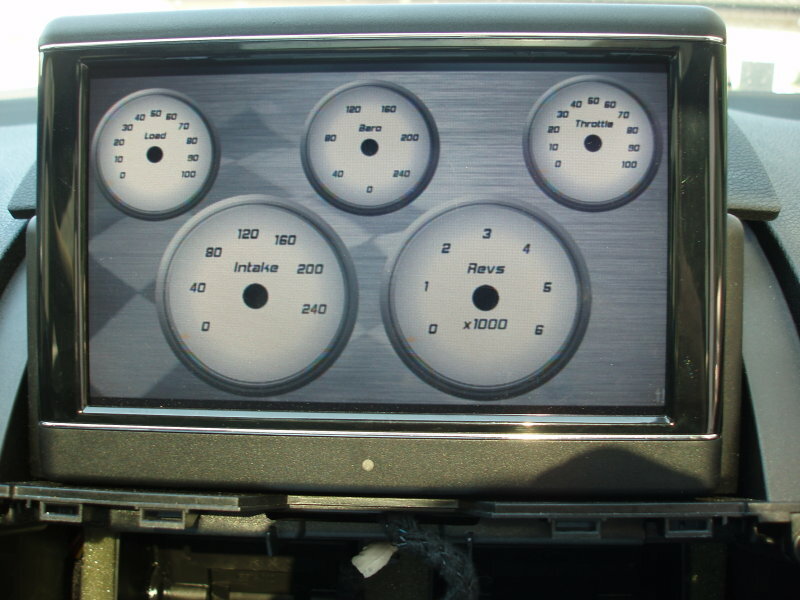 I just wanted to show that this mod is possible with NTG4 headunits. If you have any questions, please feel free to ask for further details. Last edited by Minuszeit; 06-09-2013 at 01:08 PM.